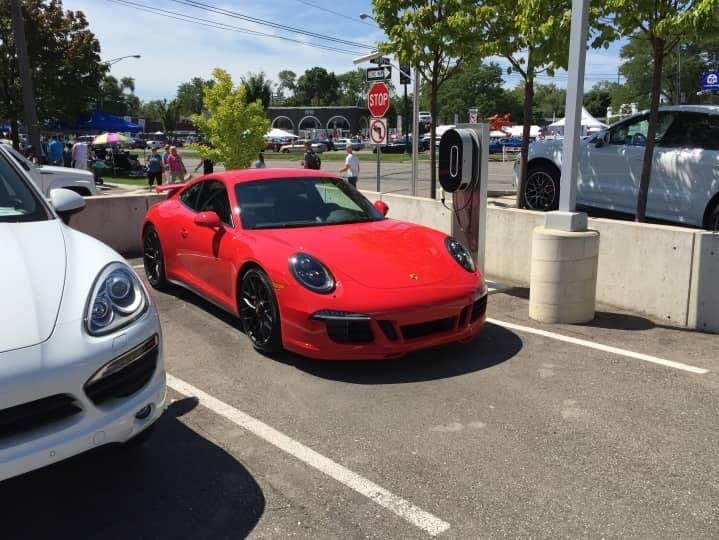 It’s hard to believe, but Dream Cruise is almost here! Held on the third Saturday in August, the streets in front of us will be filled with people, cars, and fun. 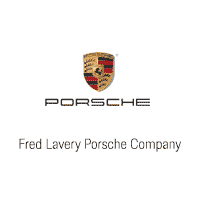 Keep an eye out in the coming weeks for more information from Fred Lavery Porsche about the coming event.